Ballyellis P.A. – Hallowe’en Party tonight! 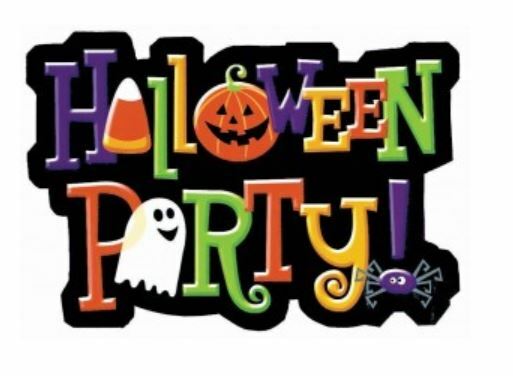 The Halloween party takes place this evening in the hall from 6-30 to 8-30. Admission is €5 per family.